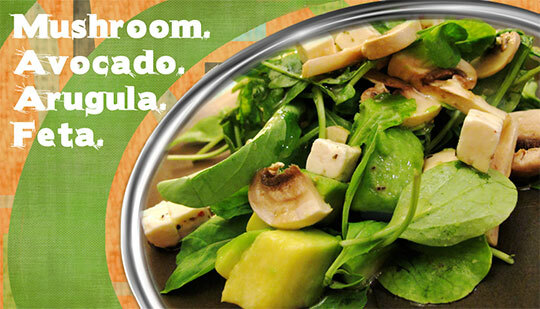 Avocado is one of my all-time faves, too. 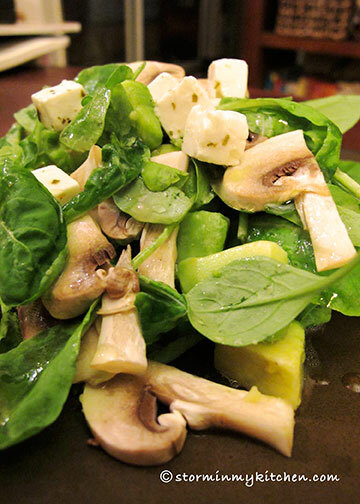 Nice combination of healthy ingredients! 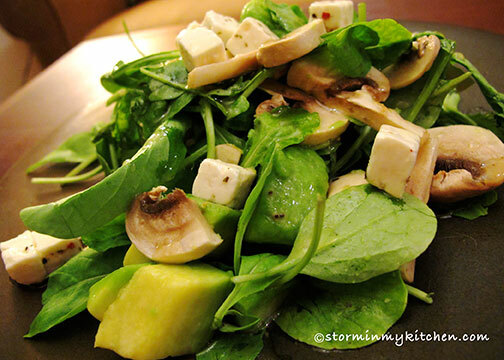 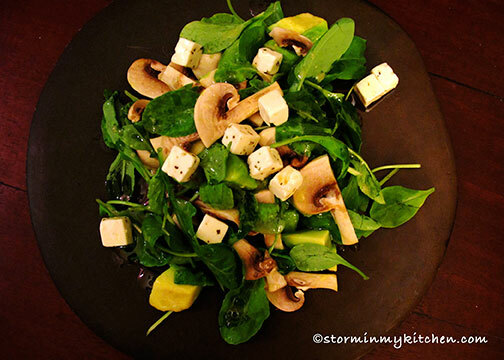 You are currently reading Avocado and Feta at Storm In My Kitchen.